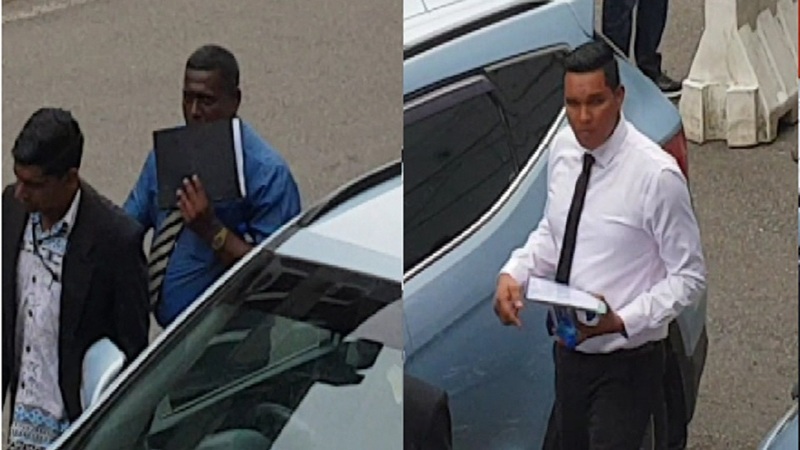 A police officer and employee of Vodafone Fiji facing corruption related charges have been granted bail by the Suva Magistrates court. Vodafone Fiji’s specialist – Fraud, Risk and Corporate Security, Rajneal Kumar is charged with two counts of bribery. Sergeant Nilesh Kumar is charged with one count each of aiding and abetting and abuse of office. It is alleged that Rajneal without lawful authority solicited an advantage of $7000 from a person between July 1 and December 31, 2018 in Suva. It is also alleged that he accepted an advantage of $4000 from two people in Nadi. 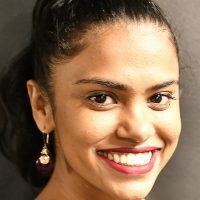 It is further alleged that Nilesh Kumar colluded with Rajneal to obtain $7000 from a person whose case was pending investigation with the police and that investigations will be affected once the money is paid which was prejudicial to the rights of Vodafone Fiji Limited. Magistrate Waleen George granted the two bail on a cash bail bond of $2000 which they have paid to the Magistrates Court registry. The case has been adjourned to January 16, 2019.